We’re pleased to announce that version 3.0 of Langeroo Adventures is rolling out now on Windows 10, iOS, Android and Kindle Fire. This is our biggest update yet and includes the addition of new languages, three new games, improved audio, and more. You can read the full release notes here, but here are some of the highlights! Langeroo Adventures is adding three new island games with this release, giving you and your children/pupils brand new adventures to have, and new characters to meet! 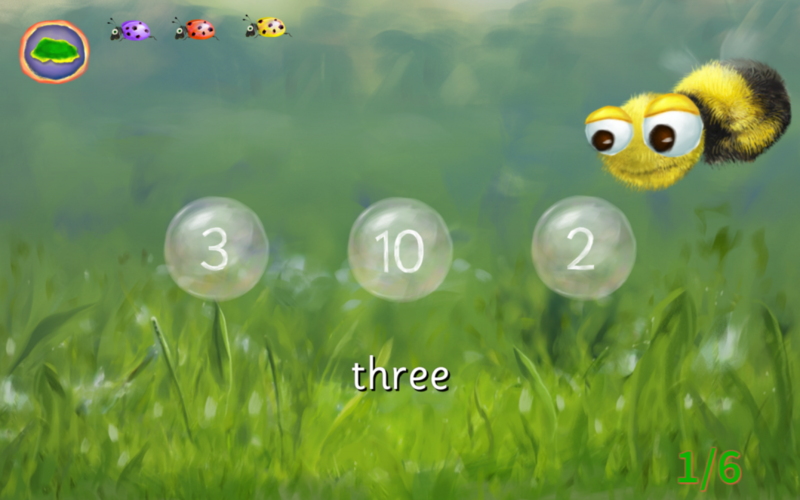 A clever little counting game! Help the bee to count and recognise numbers from one to ten. A great little spelling game! 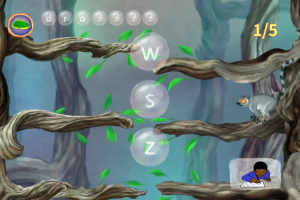 Feed the lemur the right letters and watch him jump from tree to tree, spelling out the words you see and hear. A classic way to learn new words. See the picture, read and hear the words. When you’re ready to move, help the parrot to burst the balloon. 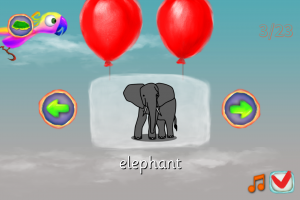 Parrot Skies is a great Flashcards activity. We’re also thrilled to announce that, in addition to supporting the learning of English, Langeroo Adventures now supports the learning of Spanish and Welsh, with more languages coming soon! You can now play all our games to learn Spanish and Welsh words (with audio from native speakers)! Every single word in Langeroo Adventures has supporting audio in Spanish and Welsh. Simply select the language you would like to use from the main map screen. There’s also brand new audio for English words too! Every single word has been re-recorded to improve clarity. You can read the full release notes here. Download Langeroo Adventures today for your phone, tablet, or computer. Let us know what you think, either by submitting feedback from within the app, or contacting us.